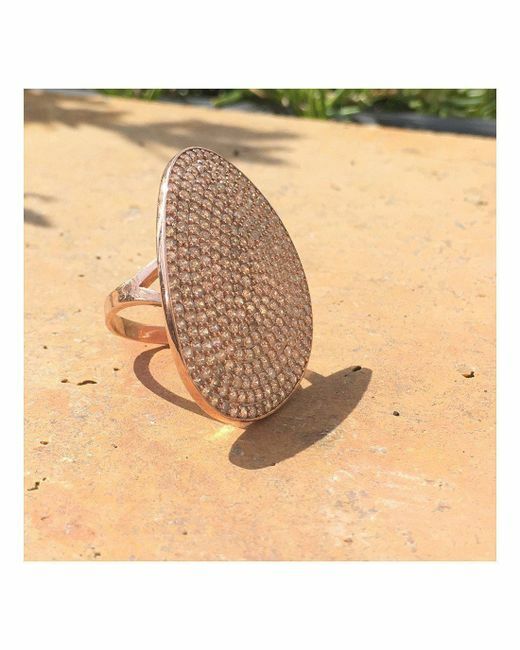 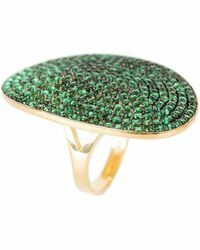 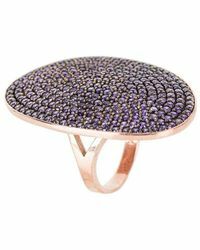 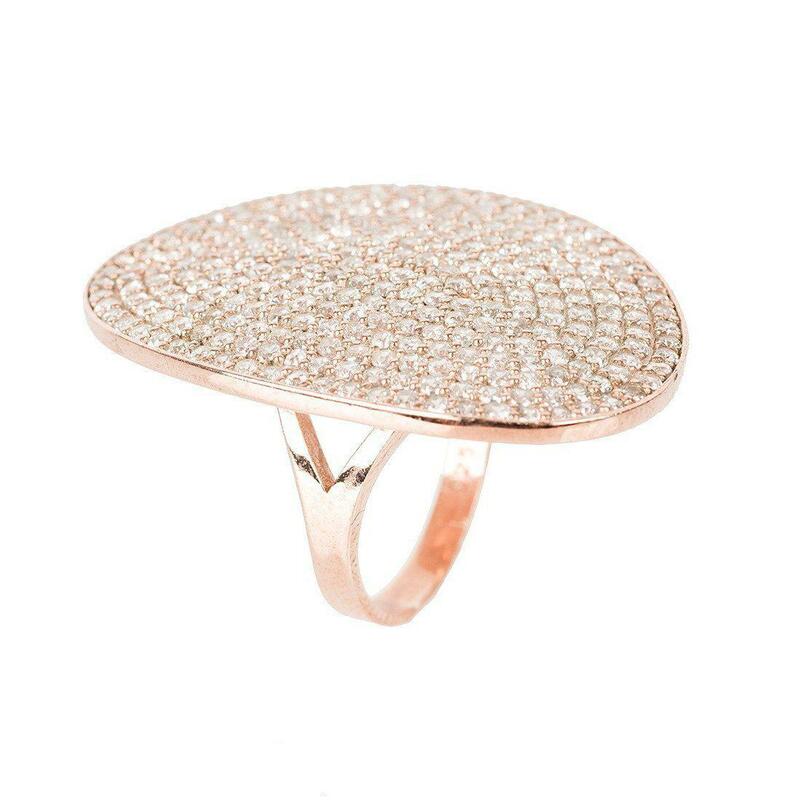 Make a statement with the St Tropez ring, inspired by the glitz and glam of the beautiful French coast. 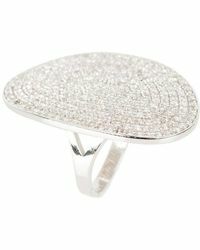 An organic shield hand set with Latelita signature zircons, catches the light, reminiscent of the sparkling ocean. 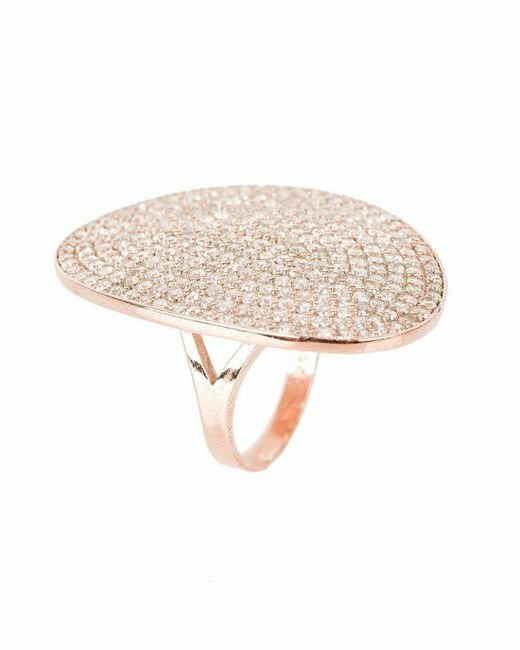 Made from 925 sterling silver, dipped in 22kt rose gold.